Home renovations can be pricey. From contractors and quality materials to a top-notch interior designer – there are lots of things to budget for when it comes to a remodelling project. However, do you know that there are a number of avoidable mistakes that can greatly increase your renovation budget? We’ve come up with five common and unnecessary mistakes that most homeowners make which affect their home renos and their wallets. A lot of homeowners are guilty of making do with the damages in their homes. In an effort to save money, they wait until damages are unbearable before finally deciding to renovate. However, waiting to renovate isn’t always a good thing. Doing small renovations when they’re needed can prevent a small problem, like mold in your bathroom, from spreading or getting worse – thus requiring a more complex fix. Also, doing one small renovation at a time is significantly more convenient than waiting to redo your entire home. These small reno projects save you from the major inconveniences that large remodeling projects come with – like long timelines, and temporary residences. Sometimes, homeowners make the mistake of looking for and purchasing the cheapest materials for their home renovations. Although sticking to your budget is advisable, it’s definitely not a good idea to skimp on quality. Cheap materials have to be replaced more often because they’re more susceptible to wear and tear. So, while their current price points might be appealing, they’ll cost you much more in the long run. Deciding on the best contractor to work with is arguably the most important step in the home renovation process. Not only do contractors work to bring your vision to life, they also give much-needed guidance and advice. Since choosing the right contractor is vital to a successful renovation, is best that you don’t go for the cheapest option. When it comes to sourcing help for your renovation project, you want to get different quotes and settle on the average cost. Cheap contractors usually sacrifice other aspects of your renovation to make up for their low bids. So, for example, they may use subpar materials and quick fixes. As a general rule of thumb, if the price seems too good to be true, it usually is. Remodelling your home is the perfect way to add personality to your space. However, you want to make sure that the vision you have isn’t too trendy or bold. Sure, gold faucets and loud paint colours may be in vogue now, but who’s to say what will be popular next year? Due to the fleeting nature of trends, you want to avoid incorporating too many of them into your renovation. A reno that’s too trendy will end up greatly decreasing your home’s resale value as it won’t appeal to a lot of buyers in the market. Regardless of how well you plan, there’s still a chance that something will go wrong during your home reno. Materials could be delayed, or you may even come across a bigger problem while trying to fix the current one. Leaving allowances for delays and other unforeseen circumstances is the best way to ensure that your renovation is completed within your budget. Otherwise, you can expect to shell out some money you didn’t plan on spending. Your pockets don’t have to take a big hit due to your home renovation. By avoiding these five common mistakes, you’ll be well on your way to an affordable remodel with no unpleasant surprises. Thinking of renovating your home? Get in touch with us today! In-law suites are all the rave! Whether you live in a multi-generational home or would just like a beautiful space for family to stay when they come over – in-law suites can be extremely useful additions to your home. Just like any other room in your house, your in-law suite can be constructed and styled in any way you want. However, before calling your contractor and selecting renovation materials, here are a few things to consider when constructing a space for your in-laws. Before making any addition to your home, it’s a necessary and good practice to check your local building codes. There are usually guidelines and limits to what you can do with an addition to your home. Typically, additions are limited to having a living area, bedroom, bathroom and small kitchenette. Anything other than these rooms will require separate permits. This is because a more sizeable addition to your home will result in it not being considered a single-family home anymore. So, before you get to building, check what is permitted and what isn’t. It’ll save you a ton of time and stress. As with everything that has to do with real estate – location is everything! With a vision of your dream space in mind, it’s time to pick the ideal spot to build or convert into the in-law suite. 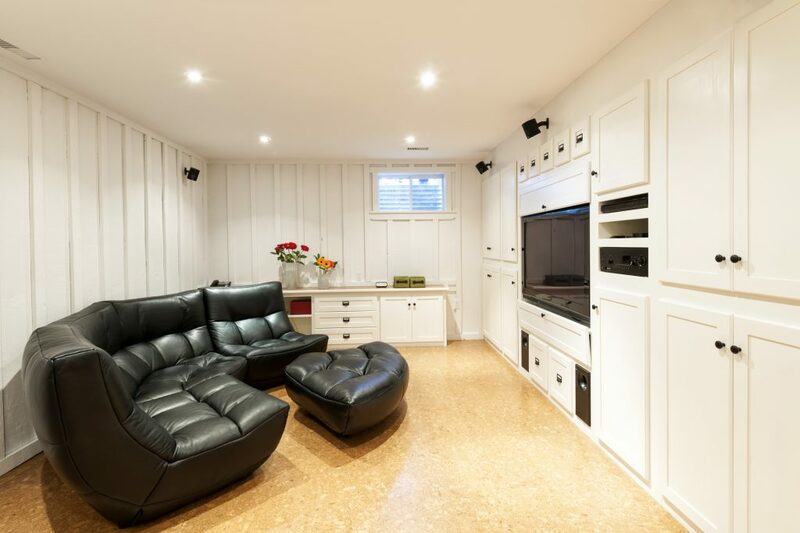 Usually, people opt to convert their basement, attic and even their garage into a separate space for their in-laws. When looking for the right location, choose an option that makes the most sense for your home and the occupants needs. Since in-law suites are usually designed for elder or ageing residents, it’s important to address all accessibility needs and concerns. During the design and construction process, work with your contractor to identify and remedy any safety hazards. This could mean anything from using calming paint colours to installing shower seats and grab bars in the shower. It’s essential to ensure that your in-laws can comfortably and safely use every part of their space when they’re over for a visit. As with every other renovation project, it’s important to take a look at your finances and figure out what you can and can’t afford. Your renovation budget determines everything from the scale of your project and the materials you use, to whether you can renovate at all! Before diving headfirst into any remodelling project, have an honest conversation about your finances and set a reasonable budget for yourself! 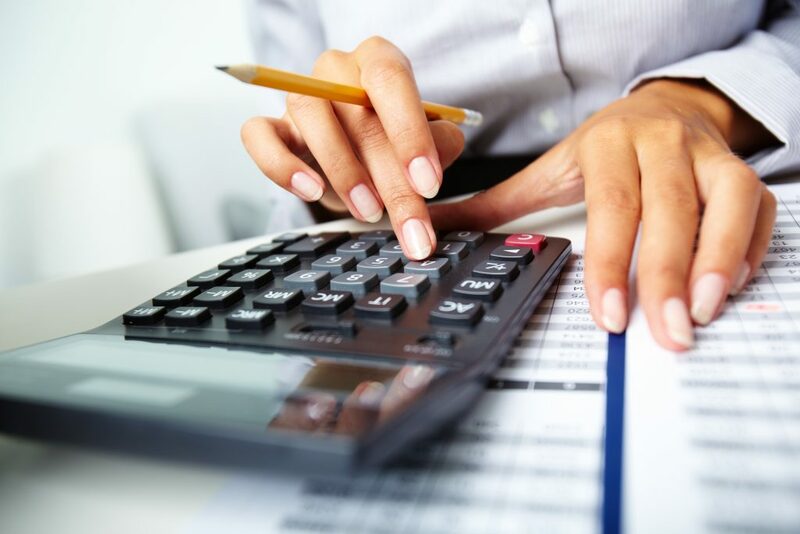 For a better look at what to include in your renovation budget, check out our budgeting blog. Utilities are usually the last thing on anyone’s mind when renovating a part of their home. However, when it comes to in-law suites, it’s one of the major things to consider. We advise that your new addition have its own separate power, heat and water source. This way, you can turn the utilities off when your in-law suite isn’t occupied. Separate utilities can also come in handy if you decide to rent this space out in the future. Last but certainly not least – personal taste. When constructing an in-law suite, you want to keep the occupants in mind when picking everything from renovation materials to colours and furniture. This will make sure that your in-laws are able to enjoy their space as it’s a representation of their personal style. Thinking of adding an in-law suite to your home? Get in touch with us today! When it comes to home renovations, creating your dream space isn’t the only objective. Homeowners also want to get a bang for their buck! This means investing your time and resources into renovation projects that are within your budget and increase the value of your home. While it’s common knowledge that renovations like a kitchen remodel and new flooring can exponentially increase resale value, many homeowners are unaware of the more affordable tweaks they can make to make their homes more appealing. Here’s a quick look at five unconventional and affordable ways to increase your property value. 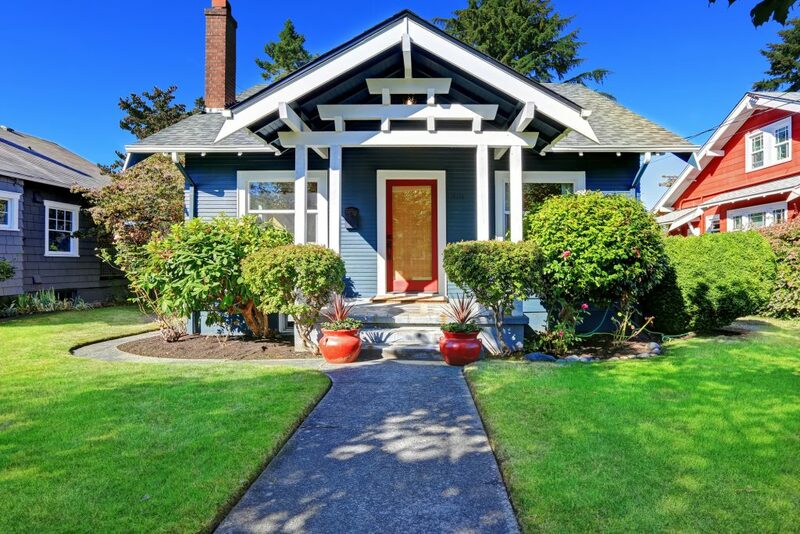 There’s no doubt that the first thing buyers fall in love with is a home’s exterior. When putting their homes up for sale, homeowners usually get a fresh paint job and a well-manicured lawn. However, the front door is an important component often skipped over. Painting your front door and making it look brand spanking new is a great and inexpensive way to add to your home’s curb appeal. Depending on your home’s aesthetics, you can even get creative and choose bold colours to compliment the look of your house and make it more appealing to buyers. Not only do new windows have the ability to beautify a space, they’re also a great help when it comes to insulating your home. Replacing old windows with newer energy efficient ones is a great way to revamp your space and add to your home’s value. Not to mention, new windows can save you hundreds of dollars in heating bills. In a country like Canada with a long chilly winter season, a properly insulated home is invaluable. Lighting is one of the most important components of a home’s interior – not only does lighting serve a crucial function, it can also be used to add a decorative touch as well. With buyers increasingly looking at every detail of a home before making a purchase decision, installing modern energy efficient lighting fixtures could make all the difference. This small renovation has the ability to turn an outdated shabby space into a contemporary and trendy one which is more desirable in today’s market. Nowadays, going green and living in a more sustainable way is the new normal. We’re seeing a surge in the number of buyers looking for energy efficient homes to complement their sustainable lifestyles. Exchanging your traditional light switches for dimmers is a fantastic way to capitalize on this trend. 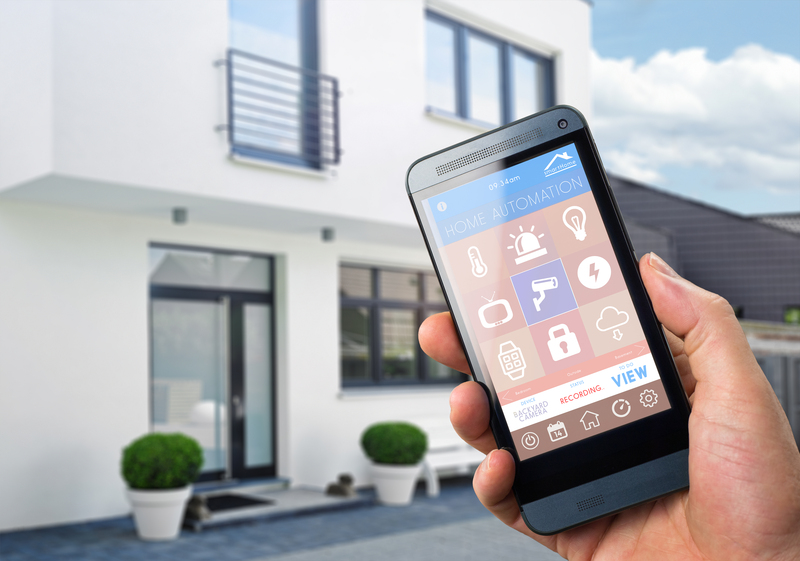 Modern day dimmers utilize motion sensors that turn your lights off when no one is in the room allowing you to use even less energy. As previously mentioned, a well-kept lawn does a lot for the visual appeal of your home. Since the lawn is one of the first things buyers notice, it’s a good idea to invest in a little lawn care. Mow your lawn, trim your hedges and put in a few flower beds to make your home look more inviting. However, when maintaining your lawn, you want to keep it simple. Steer clear of elaborate fountains, stone paths and the likes as they don’t appeal to everyone and most likely will not add value. Increasing your property value doesn’t always require a major investment. With these minor and imaginative renovations, you can be sure your home will attract tons of buyers in the resale market! As exciting as a home renovation is, it can also be expensive. From materials to labour, the costs of creating your dream home can add up. When setting the budget for your renovation project, there are a number of factors to consider before settling on a final number. We’ve come up with a few major cost categories for a typical home renovation. These categories are where the money for your renovation usually goes and should be researched thoroughly before you start your project to ensure you’ve put the appropriate amount of money aside. In regard to the materials required for your renovation project, you get what you pay for. When coming up with a budget, you want to consider the quality of materials you want to be used in your home. For example, if you’re upgrading your kitchen, opting for stone countertops and custom cabinets will require a much larger budget than laminate countertops and standard stock cabinets. Seeing that stone countertops such as marble or granite can cost anywhere from $2,000 – $5,000+, while laminate countertops come in at a more affordable price of $800 – $1,600+, there can be quite a difference in the budget required for your reno depending on the materials you want. The amount of money you set aside for your renovation is heavily influenced by your decision to either DIY it or work with professionals. If you DIY your renovation project, you may get to save big on labour costs. However, unless you have some expertise, going down this route could cause some very expensive mistakes. Homeowners who opt to hire professionals should always leave room in their budget for contractor costs. Most contracting companies will charge anywhere from 10 – 20% of the total renovation costs. So, if for example, your renovation costs $20,000, then you can expect a contractor to charge you anywhere between $1,000 and $4,000. Remember, each contractor is different, so it’s essential to get different quotes. This will ensure that you get the best deal and quality service. Depending on the scale and type of renovation, you may be required to have a building permit and to book an inspection to make sure the work done in your home is safe and up to city standards. Generally, projects that require adding or removing walls, electrical work, adding accessory structures such as garages and patios, and even completing an unfinished basement requires a building permit and subsequent inspection. The amount of money set aside for building permits can vary greatly depending on where you live. Nevertheless, these costs should be factored into your final renovation budget. No home renovation is complete without the perfect touches of design. Interior design is an important step in bringing your renovation dreams to life and creating a space that truly reflects our personality. 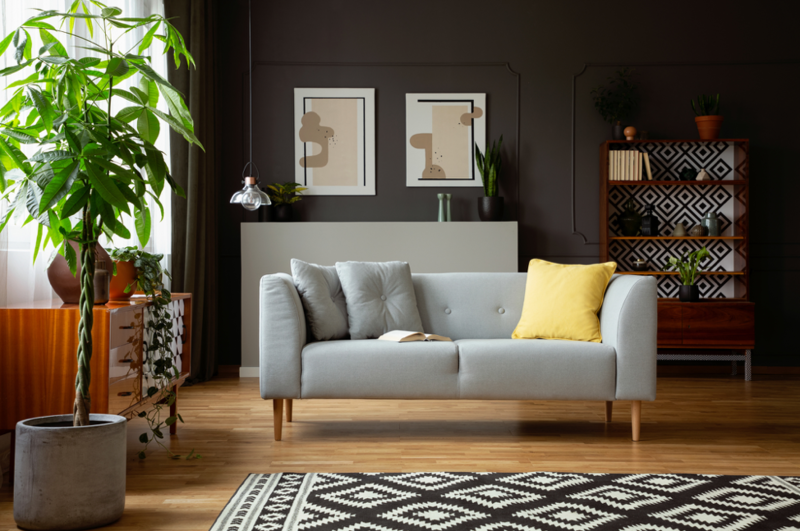 When budgeting for your home reno, it’s essential to consider the costs of working with an interior designer, if you choose to go down that route. Prices for interior designers vary as they all bring different levels of expertise. Some may charge $150 an hour or less, while others charge upwards of $250. As with any other hired labour, you’ll want to get different quotes to ensure you’re getting a fair price. Finally, when putting together the budget for your renovation, it’s important to factor in the possibility of mistakes and delays. No renovation project is perfect. Sometimes materials take longer than expected to arrive and delay the renovation process. We suggest putting some money aside, as much as 20% of your total budget, to cover unforeseen events and circumstances that may arise. Budgeting for a renovation can be tricky. If it’s your first time embarking on a renovation project, it can be difficult to know what to set money aside for. There are many factors that go into a successful renovation. 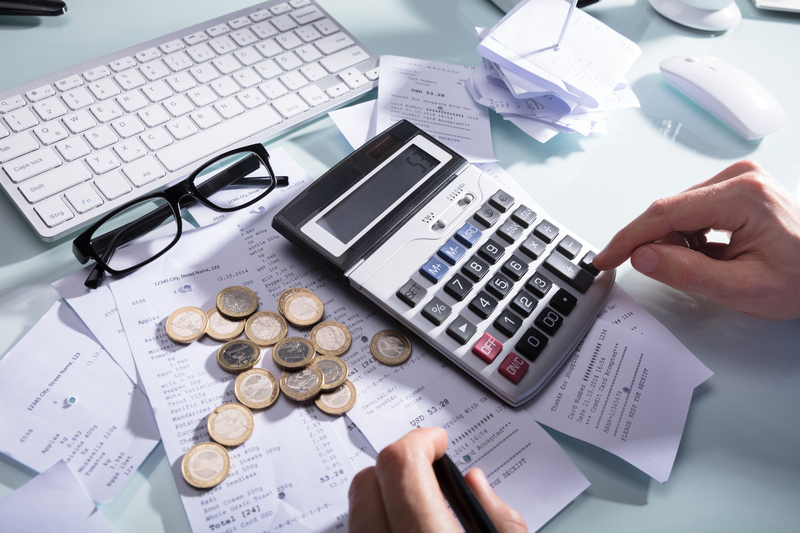 However, as long as you consider the major costs mentioned above, you’re well on your way to budgeting appropriately for your next renovation. Thinking of remodelling your home? Get in touch with us today! Whether you’re doing it yourself or working with contractors, executing a home renovation from start to finish requires a lot of hard work. Homeowners eager to create their ideal space might be tempted to dive right in without an action plan. Unfortunately, people who take this route usually end up with botched renovations because they’ve skipped the most crucial step – planning! Laying out a proper action plan for your home renovation gives you much-needed insight and allows you to establish a clear vision for your home. Planning also ensures that your renovation goes as smoothly as possible. With that in mind, we’ve come up with four key steps that will help you plan the perfect home renovation project. Before you get started with any renovation project, you want to first set some goals. You can do this by asking yourself what you want to accomplish with your space. This will help you determine everything from the design and layout to the materials used in the renovation. For example, let’s say you’re looking to redo your kitchen, and the goal is to make it a more functional space suitable for prepping large family dinners. With a goal like this in mind, you’ll probably want to choose a layout with tons of counter space. This may even include adding an island. To increase the functionality of your kitchen, you’ll most likely want to use granite. Its low maintenance, stylish and durable. Determining what you want to accomplish when renovating your space sets the tone for the entire renovation. Therefore, your renovation goals should be the first thing you tackle. Although it may not be the most fun part of the planning process, it’s is the most important. For this step, you’ll want to figure out how much you can set aside for your renovation, and if need be, you’ll want to secure a loan or look into other financing options. When remodelling your home, it’s important to know how much you can afford to spend. This will set necessary boundaries that ensure your reno project doesn’t break the bank. For more help sorting out your finances, check out our financing options blog. This is where the fun begins! Now that you’ve set clear goals for your renovation and are sure about what you can afford, it’s time to let your imagination run free. A vision board is a perfect tool to help you visualize your renovation. Create a collage of inspirational images that reflect your personal taste and align with your renovation goals. Not only will this give you a clear image of your reno, but it will also come in handy when communicating your vision to your contractors. The final step in the planning process is finding the right contractors to bring your vision to life. You can start by researching different renovation companies in your area. When embarking on your search for a good contractor, don’t forget to search for some examples of their previous projects. This will give you a bit of insight into the type of work they do, and the quality they deliver to their clients. Also, when searching for the right contractor, you’ll want to get a number of different quotes. This will ensure that you get the best deal. Remember, the number you see the most often is most likely the fair price. Using your personal savings is probably one of the easier ways to finance your home renovation. 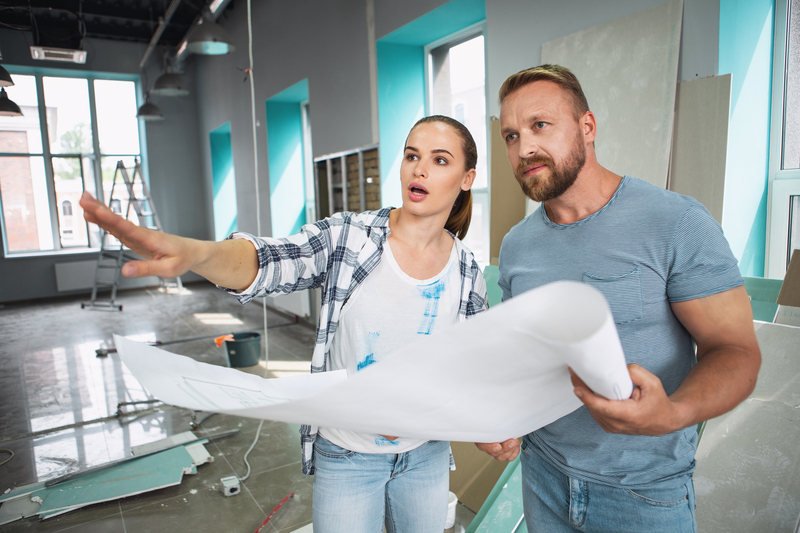 If you’re embarking on a small renovation project such as replacing light fixtures, and carrying out the renovations yourself, this is probably your best financing option. You can set aside a little money each month for a period of time to raise funds for small remodels. This fund should be enough to cover the materials and tools necessary for your home reno. It’s also a good idea to set some money aside for unexpected costs and circumstances. Using a credit card is also a good option when it comes to small reno projects, just avoid carrying the balance on your card for too long to avoid paying a high interest. 1. Personal loan: Personal loans provided by banking institutions provide you with the funds to make large purchases required for your home reno. These loans typically have lower interest rates than credit cards and a set time frame, typically 1-5 years, in which you’re required to pay off the loan. 2. Home-equity loan: Home equity loans offer pretty similar tax benefits in comparison to conventional mortgages. The only exception is the closing costs. When you’re approved for a home equity loan, you get the lump sum up front and pay it back at fixed interest rate. 3. Home-equity line of credit: Lines of credit are very similar to credit cards – you only have to apply once, and have continuous access to a set amount of money. When using a line of credit, you have the freedom to withdraw money whenever you feel necessary, and you’re only charged interest on the amount you use. Fees and interest rates associated with lines of credit vary greatly from institution to institution. If you’re considering a line of credit, talk to professionals and weigh your options carefully to get the best deal. Unlike credit cards, home equity loans and lines of credit typically offer the lowest interest rates as the loan is secured by the equity in your home. Most banks offer different types of renovation loans, so you should be able to sit down with a professional in your institution of choice to go over their services, and decide which is best for you. Another thing to note is that some banks offer fixed home equity loans with increasing limits on the line of credit as you continue to pay down the fixed equity portion of the mortgage. This combines the best of both options and let’s you pay interest only on the amount you need to borrow — only when you need to borrow it. With a fixed loan you start paying interest & principle on the full amount right away, regardless of when you actually need the money. When you refinance your mortgage, you’re essentially replacing your current home loan with another one governed by different terms. Refinancing your mortgage is a good option if your home has increased in value and you’re able to get a lower interest rate. This option can free up some cash for homeowners through lower monthly mortgage payments. For more helpful information on financing options for your home reno visit the CMHC website. Where to live during a reno, can I live at home? There are different types of home renovations – some safer than others. The safety level of your renovation is a huge factor when deciding whether to stay put or move out for the time being. Major roof remodeling, wood floor refinishing and asbestos or mold removal are examples of projects that definitely require moving due to health and safety concerns. In cases like these, there’s really no decision to make. Always prioritize your health and safety above anything else. Before packing your bags and hurrying into a hotel, you want to consider the timeline of your renovation. Some projects can be completed in less than a month, so you’ll be able to have your space to yourself in no time. However, for bigger renovations like kitchen remodels which take over a month to complete, you may want to look into housing options as it can be difficult dealing with the noise and clutter for an extended period of time. It’s important to think about the scale of your renovations. Some projects like a complete home remodel, make it practically impossible to live at home while they’re being worked on, while others only place little restrictions on your movement within the home. Regardless of the scale of your renovation, you have to consider the access you have to necessities such as your bathroom, kitchen or even your home office. 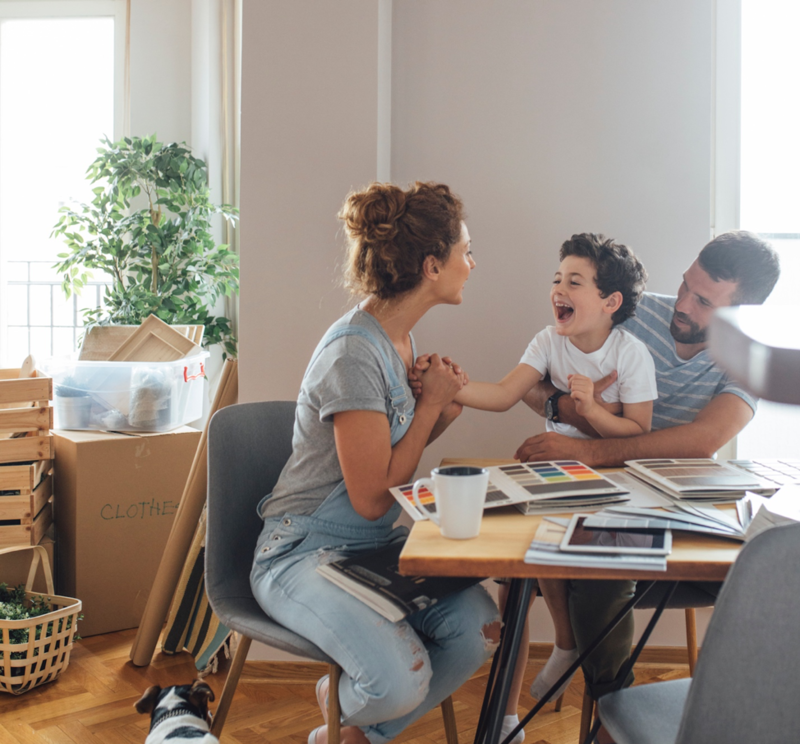 As a general rule of thumb, when a home reno restricts access to any part of the home you consider an integral part of your day-to-day routine, it’s probably best to live elsewhere for the time being. Some homeowners choose to stay at home during a renovation to avoid excess costs. However, in some cases, trying to avoid these costs can actually affect the project outcome. Living at home could extend the timeline of your renovation as workers have to adjust their schedules to accommodate your daily routine – and the longer the timeline, the higher your budget. If your presence in the home stops workers from doing their work efficiently, moving out may be a better choice. Your bank account will thank you for it! As previously mentioned, renovations come with a lot of noise. Depending on the project, you may have restricted access to various parts of your home. Also, different tradesmen coming in and out of your space could impact your privacy. It’s up to you to decide whether or not you can deal with the impacts of a home reno on your day-to-day life. This may even be the biggest factor to consider. Deciding where to stay during a home renovation isn’t as cut and dry as it seems. However, if your project has a short timeline, is small in scale and affects small unintegral parts of your home, then it’s okay to live in while renovations occur.